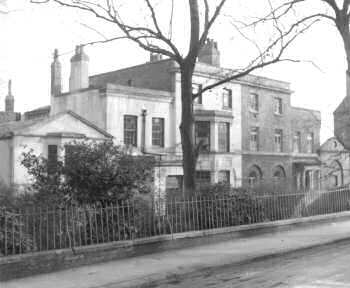 Honor Oak was the original Forest Hill, an exclusive development begun in the late 1780s, and sometimes known as Sydenham New Town. This pair of houses was built c.1793. Mrs Ann Tyson was the first owner and occupant of Brookville, the house on the left of the photograph. A later tenant was Sir John Cowan who was Lord Mayor of London in 1837 - 1838. 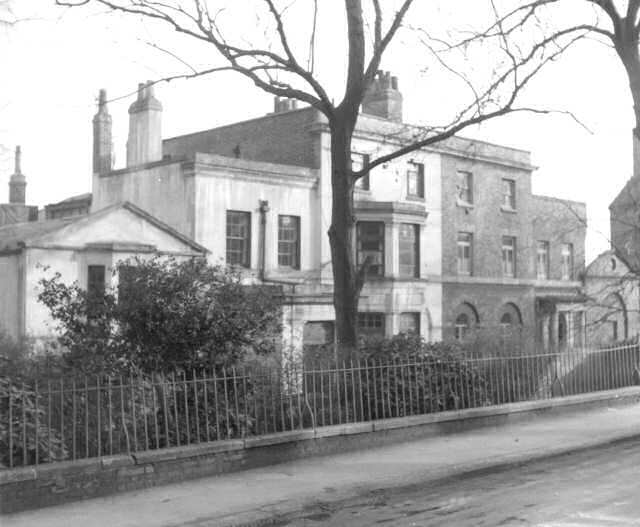 Both houses were demolished in 1961 and the Tyson Estate was built in their place.